Twenty Four individual shells with 4 tubes in each pack. The BIGGEST and LOUDEST Breaks on the market! 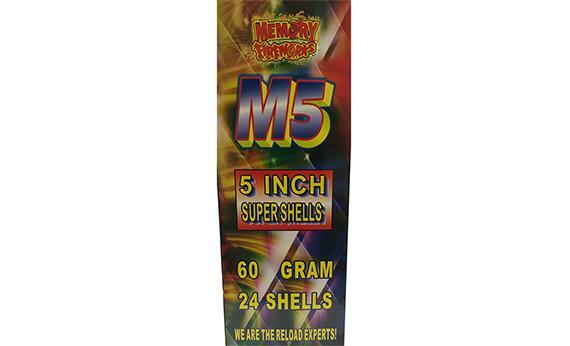 This is one of the many reasons people shop at Memory Fireworks!